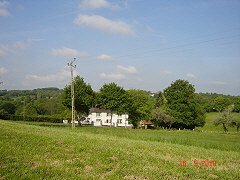 An excellent French property investment for anybody looking for a spacious family home or a bed and breakfast opportunity. At the end of a lane, with woodland and riverside walks along the lane, and a private rear garden overlooking the beautiful countryside. 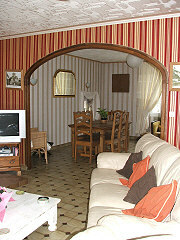 From the bright entrance hall, the kitchen diner is to the left and the dining room to the right with the lounge at the back of the house. 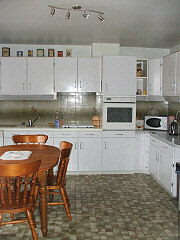 The kitchen has fitted units with integrated appliances and plenty of room for a kitchen table. The L-shaped through dining room and lounge has an inset fireplace and double patio doors onto a terrace overlooking the back garden and beyond to the open countryside. 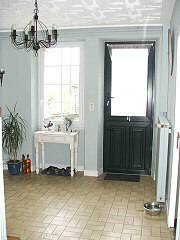 A door at the end of the entrance hall takes you into a rear entrance and utility room. Next door is a washroom/WC and a separate bathroom. At the end of the corridor is the internal access into the garage. 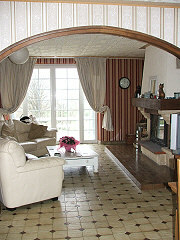 Upstairs are 5 double bedrooms, all with parquet floors and enjoying lovely views, and a separate toilet with washbasin. 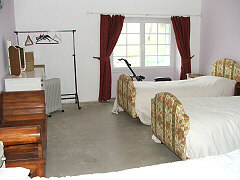 Off from the biggest bedroom is another room that needs finishing. 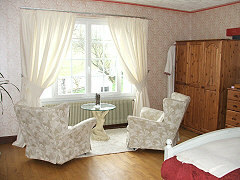 With a slight rearrangement, these rooms could provide 2 large bedrooms. 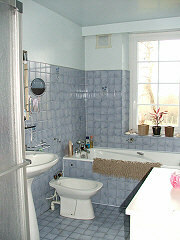 There is plenty of space to add en-suite bathrooms. 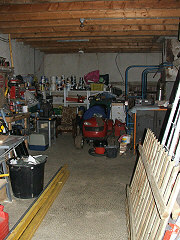 The large attached garage doubles as a workshop, boiler room and storage space. 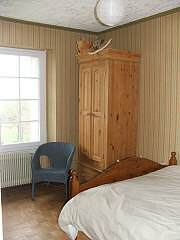 Upstairs, already with a window, is an attic that could be converted if additional living space was required. At the front of the house is a courtyard with a well. To the side are pretty stone outbuildings, one of which houses a bread oven. There is also a cellar. There is garden to the side and a private back garden. Recent works include double glazing throughout, rockwool loft insulation and the installation of a septic tank. 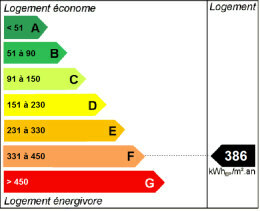 It has a multi-fuel, wood and oil, central heating system with an underground oil tank. As the lane stops at the house, there is no passing traffic. Continuing along the lane on foot you will come to the river and you can enjoy some lovely walks from here. 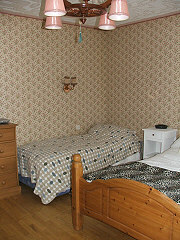 As Fresselines, the artist's village, is not far away, it is in a very good location for a bed and breakfast. With the Valley of the Painters just down the road, it is a popular area with tourists. 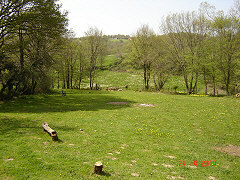 In the village where the house is situated, it is peace and quiet all year round. 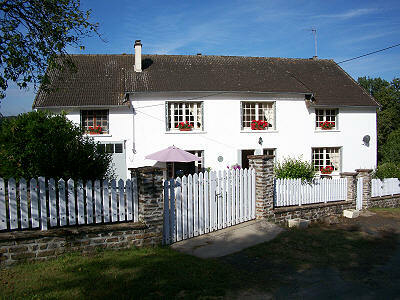 To really appreciate the potential of this attractive French property investment, come and see.